Get unlimited pick ups and drop offs at four popular locations in Kowloon and on Hong Kong Island. Explore the Hong Kong stunning harbor and sorrounding neighborhood! Enjoy a comfortable cruise as you can also meet new friends. Take a leisurely tour of the city aboard these beautiful boats. ✅ Interested to book? 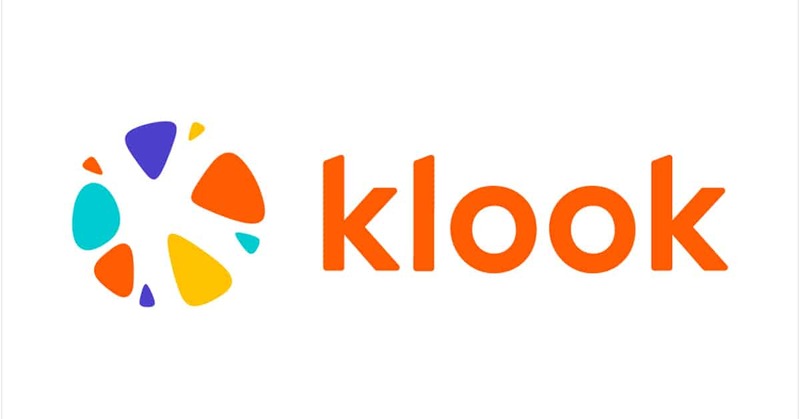 Don’t miss this Klook DEAL!